Damian Andrew, formerly of News 12, is building the Darien Athletic Foundation's live streaming program. DARIEN — Brendan Ross juggles various responsibilities as a cameraman, producer and recruiter. The Darien High School senior is one of a group of students learning the ins and outs of producing live-stream broadcasts for DAF Media. While DAF Media broadcasts are produced by volunteers, like Ross, they are not working completely solo. 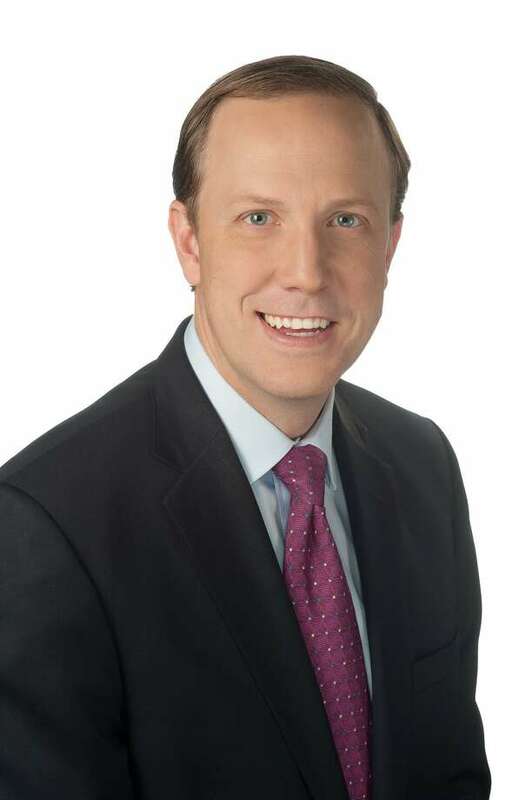 Damian Andrew, a sports media professional with over 20 years of experience in local news, most recently at News 12, is the one managing the entire endeavor. At DAF Media, student and adult volunteers are directly involved in live-streaming and producing content — and Andrew is betting on its growth. Started last autumn by the Darien Athletic Foundation, the community organization is now getting some help with its live-streaming service: The Darien Foundation agreed to a joint venture on the leadership and funding of DAF Media. According to Bruce Ferguson, DAF Media is expected to grow in number of student volunteers and the plan is to eventually become wholly run by the students. “We’re getting kids up to speed with the knowledge and training they need to be able to run the equipment themselves while providing a safe and learning opportunity for the youth,” the Darien Athletic Foundation board member said. Ferguson said four members of the Darien Athletic Foundation and four members from The Darien Foundation, a nonprofit that provides grants for technological and capital initiatives in town, are on a committee that will manage DAF Media along with Andrew. Sarah Woodberry, who became the executive director for The Darien Foundation in January, believes this inter-organizational effort will benefit the community greatly. “The DAF Media joint venture is very much like the sophisticated, value-added, high-technology projects which were the hallmark of our early years. It’s also educational, which is one of the pillars of our grant objectives and DAF Media puts a real emphasis on community, something that continues to drive the Darien Foundation’s mission,” said the executive director of The Darien Foundation, which is celebrating its 20th anniversary this year. Personally, Woodberry has already seen how enthralling DAF Media’s product can be. As for Ross, he is looking forward to expanding the scope of DAF Media’s role in the community as he nears his high school graduation.